During 2018, our Friday Free Nights became so popular that we decided to extend them. Our all-new Free Fridays now last from 11 am – 8 pm! 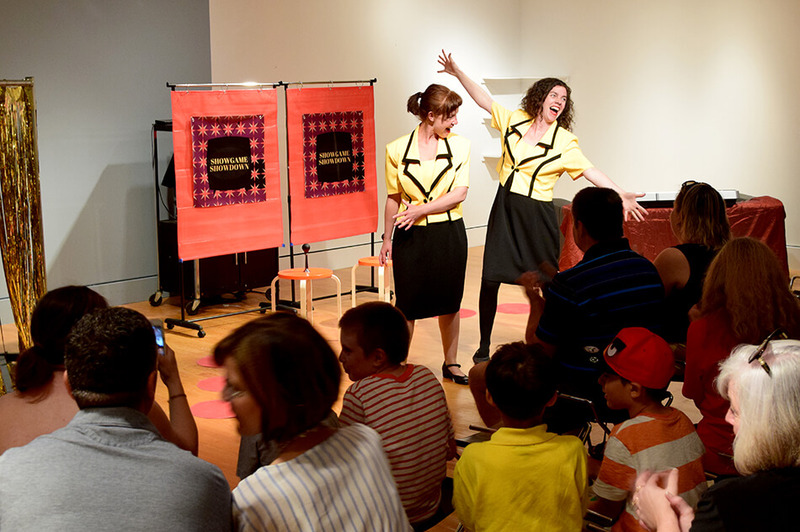 Enjoy free admission to the AGH from on the first Friday of the month, and take part in special evening activities including special guests, performances, costumed life drawing and guided exhibition tours! Each month is something new and will be filled with events you don’t want to miss. 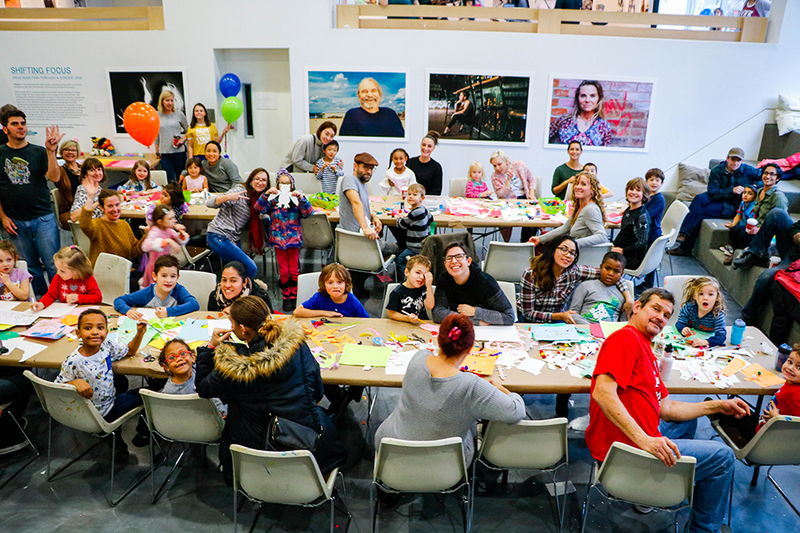 Family Fun Day Art-Making with the whole family! 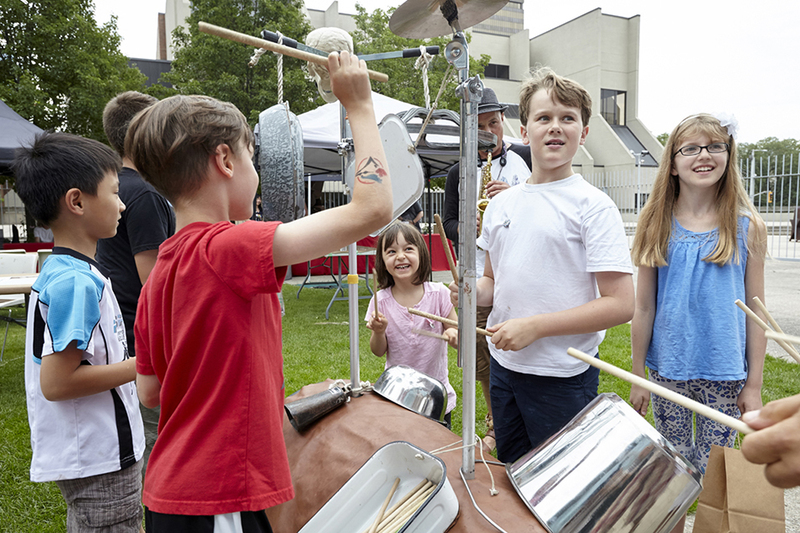 On the last Sunday of every month, we host our Family Fun Days, which are jam-packed of activities that are fun-for-all-ages. With a different theme every month, our Family Fun Days make the Gallery an adventure the whole family can enjoy! 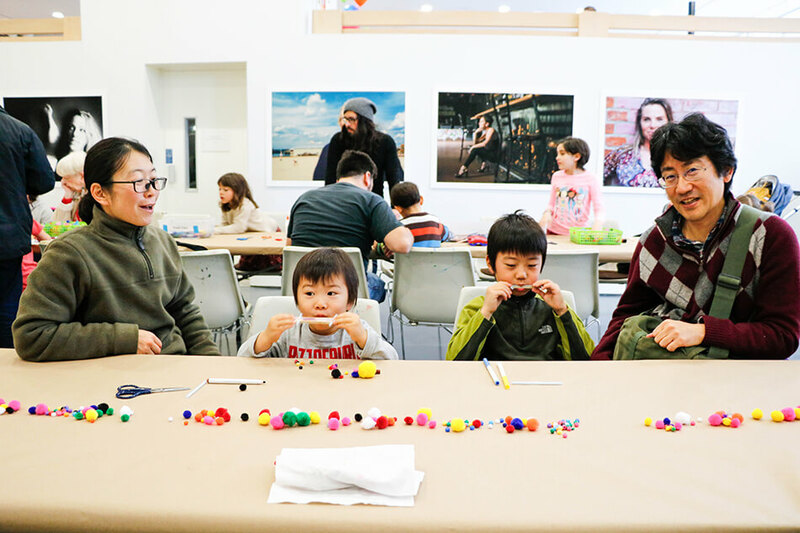 Your kids are never too young learn about art with our family-friendly tours of the exhibitions and our hands-on art-making stations are always a hit, giving you and the kids something fun to build together and take home as a memento! 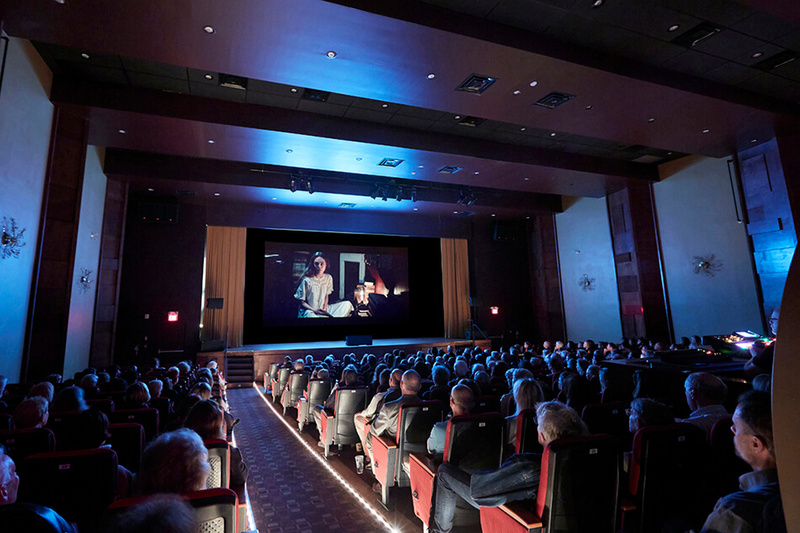 The Film Series is our monthly film program, showcasing the best in Canadian, international, and art house feature films and documentaries at the Lincoln Alexander Centre. We are always thrilled to bring the films to Hamilton that might not make it to the mainstream screen, including films like Loving Vincent, At Eternity’s Gate, Won’t You be my Neighbor, and more. Sign up for our film email list to receive each month’s screening schedule right in your inbox, and never miss out on a night at the movies again! 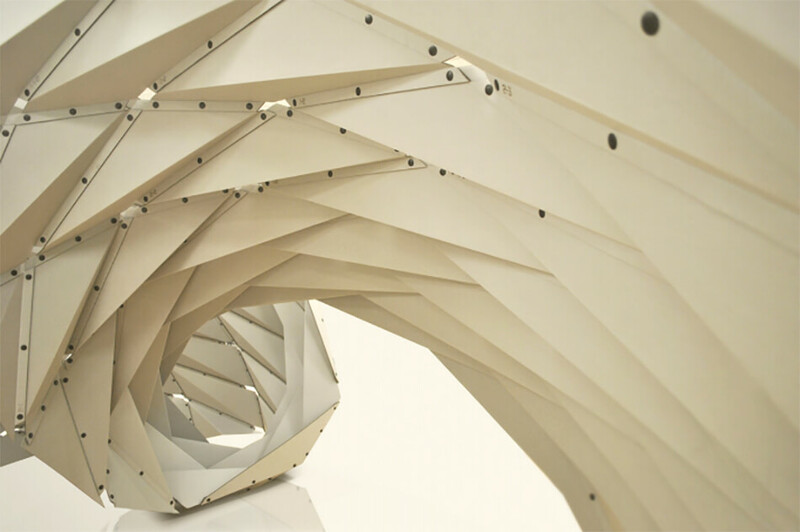 Join us on Sunday, February 3 for our Winter Exhibitions Opening! We will be celebrating the launch of, not one, not two, but THREE new exhibitions, all offering unique and wondrous ways to engage with art. The AGH is the only Canadian venue for Above the Fold: New Expressions in Origami, which focuses on sculpture, both small and larger-than-life works which you’ll have to see to believe; Hamilton Now: Object is a celebration of Hamilton artists and the incredible talent that can be found right here in our amazing city; The Living Room: unfolding… which will urge you to view paper and the ways it can be changed to become something new and expressive. Build and take home your very own origami masterpiece. Trust us when we say, all these exhibitions are sure to spark your imagination and leave you inspired! Every February we open our doors to you and your family to help warm up in what feels like the longest and coldest month of the year (even though it’s actually the shortest!). 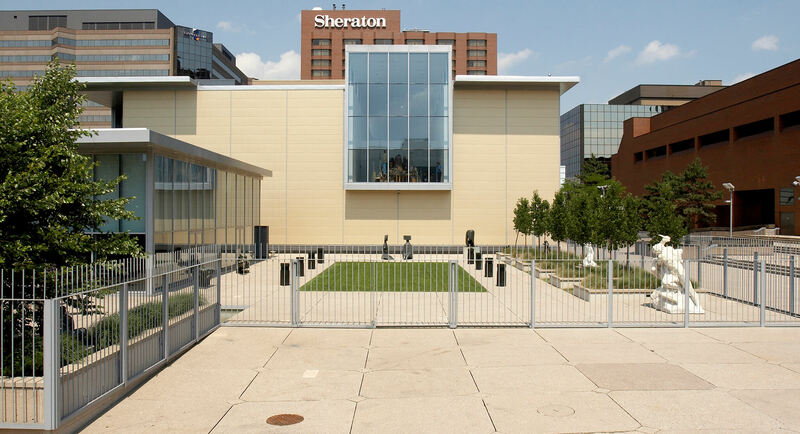 Winterfest Family Fun Day, in partnership with Hamilton’s Winterfest, includes pop-up tours, family yoga in the Gallery, and art activities that celebrate Black History Month. Join us for an afternoon of inspiration, togetherness, and a celebration of the past. Have you ever thought about buying unique art for your home but haven’t taken the plunge? Looking to add some colour and inspiration to your walls? Are you looking for the next great piece to add to your collection? This is your chance! 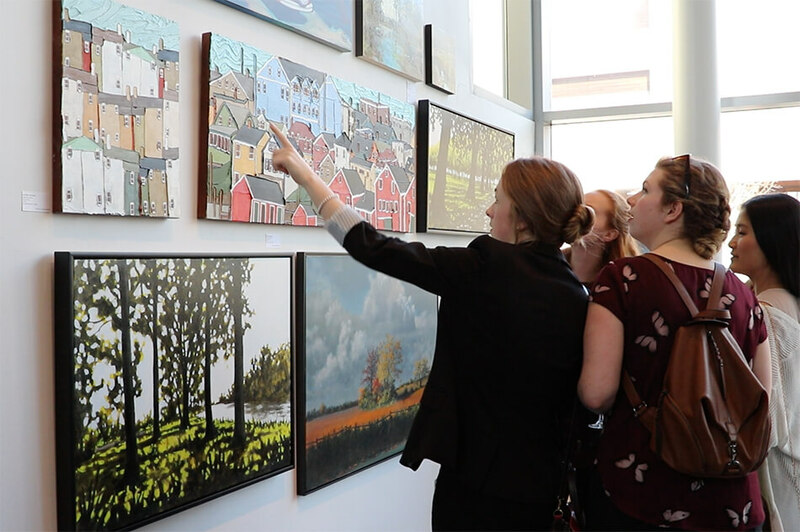 The annual AGH Art Sale is a 4-day event that offers you the opportunity to wander through our curated collection of works created by local Canadian artists, designers and craftspeople, where your next stunning piece is simply waiting to be taken home. Our Annual Fundraising Gala is always a smash hit with phenomenal entertainment, a huge auction and enchanting decor fit for the red carpet. 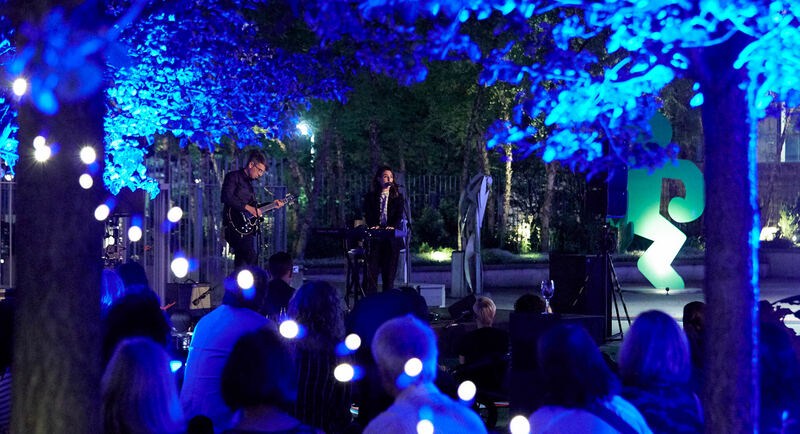 Following this lavish event, stay for the Gala After Party, which features a live concert in the Irving Zucker Sculpture Garden. Keep an ear out for the announcement of who will be performing – last year we welcomed the incredibly talented Hannah Georgas. If you can only make it to the After Party, don’t fret! Tickets for that portion of the event are sold separately, so nobody misses out. Marc Bell (Canadian b. 1971), Ol’ Mug, 2006, ink on paper (colour added digitally). Courtesy of the artist. Our Summer Exhibition Opening will celebrate the launch of THIS IS SERIOUS: Canadian Indie Comics, Co-curated by award-winning graphic novelist Joe Ollmann and surveying the work of 40 contemporary Canadian artists. 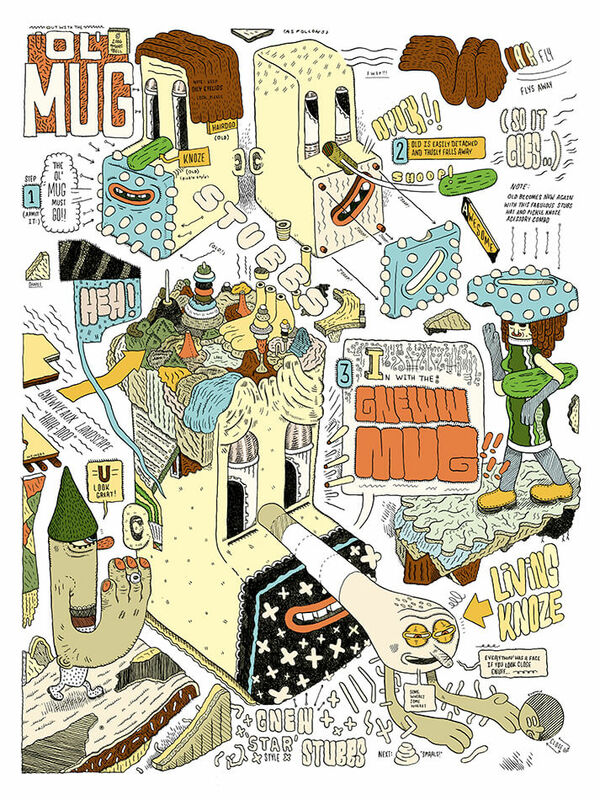 THIS IS SERIOUS showcases the energy of underground artistic production and indie publishing as expressed through a diverse range of artists working in the expansive genre of cartooning and illustration. Whether you’re an art connoisseur, an animation aficionado or a self-acclaimed comic nerd, mark your calendars now, because this exhibition is one you will not want to miss. The AGH annual Summer Picnic is a great way to introduce or reacquaint yourself with the Gallery. 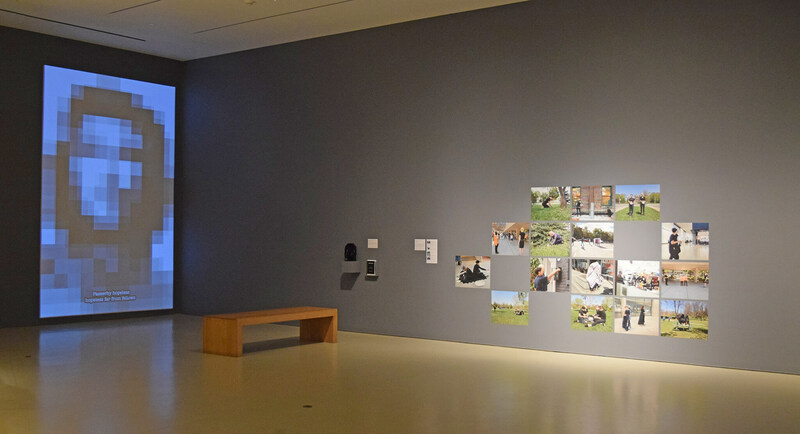 Take a free tour of our exhibitions, participate in a range of hands-on activities, enjoy pop-up concerts and collaborations, and introduce yourself to one of the Gallery’s many community partners. All this and a free barbeque too! 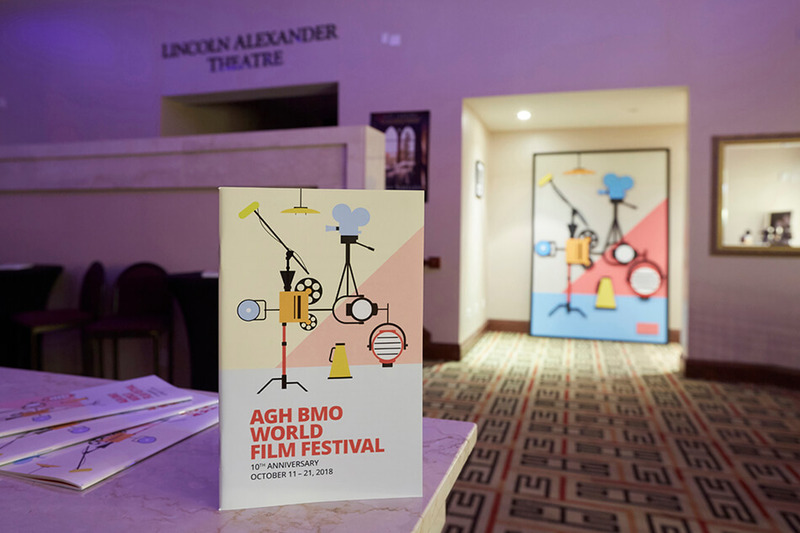 Hey film lovers, start getting excited, because we’ve already started planning the 11th Annual AGH Film Festival, and it’s going to be our biggest yet! 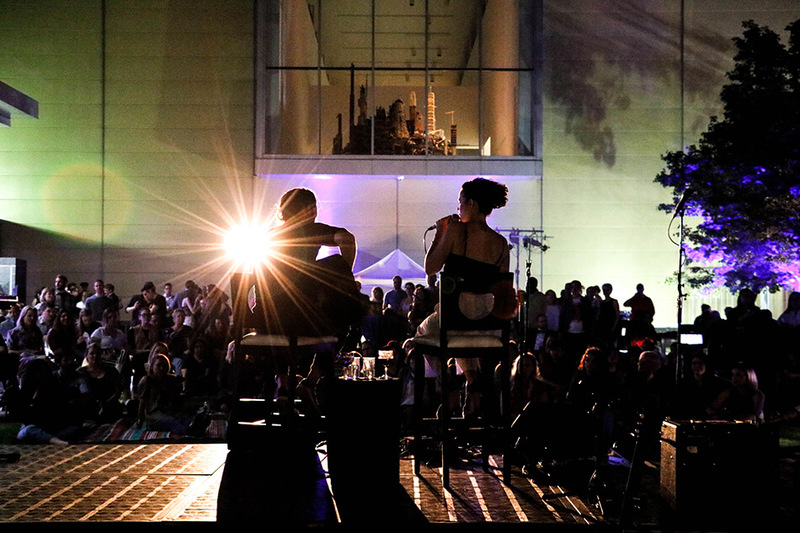 The AGH Film Festival is Hamilton’s largest festival of international, independent, and Canadian film. Over the last 10 years, we have welcomed over 50,000 attendees, screened 300 films and worked with more than 100 community and corporate partners to bring premium cinema to the region. The 2019 Film Schedule will be posted in September at the Trailers and Teasers Launch Party, and until then, we’ll be delivering you amazing content with the Film Series, Photophobia and more. Stay tuned! Have you marked them all in your calendar? Good. Now sign up for our What’s On Weekly email newsletter so you don’t miss out on all the OTHER programs and events we host here at the AGH! From Artist Talks to Studio Classes, from Day Camps and Book Club meetings, we made sure to plan something for everyone that walks through our front doors. Want to know how to make all these awesome events even better? Our Membership benefits give you discounts on all our programs and events as well as free admission to the Gallery AND reciprocal admission to Galleries across Ontario! Check out all our Member Benefits here and make 2019 the year of ART!